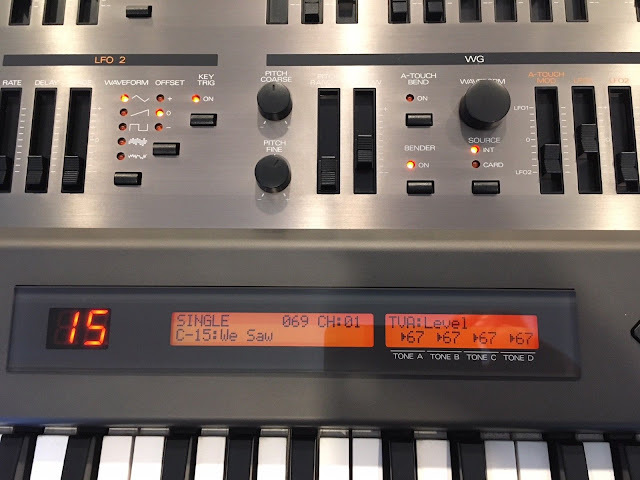 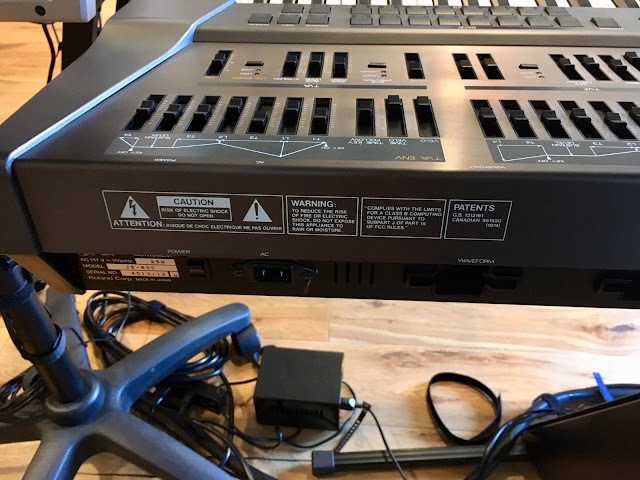 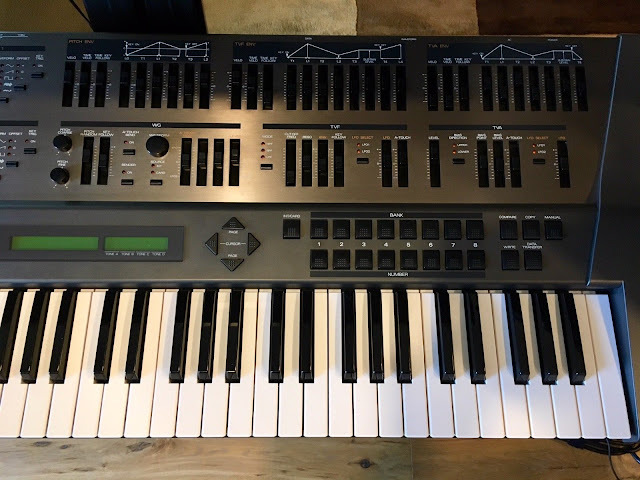 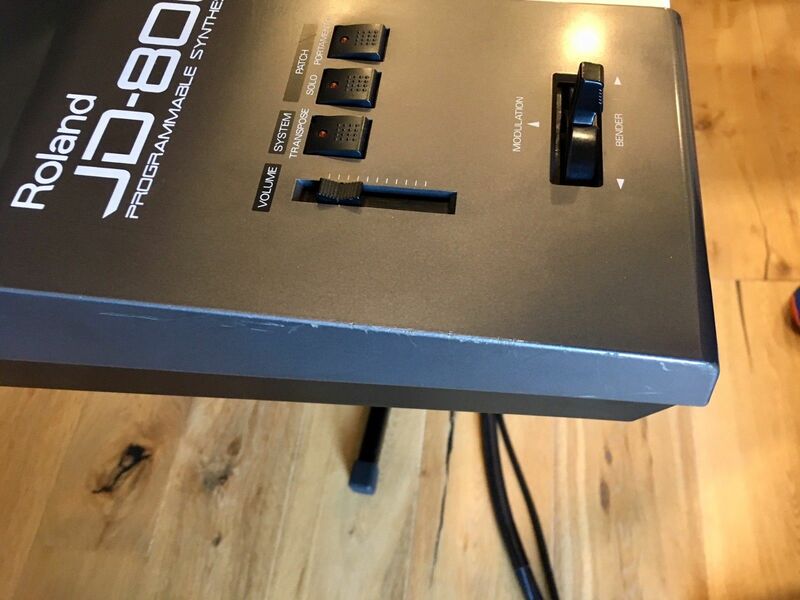 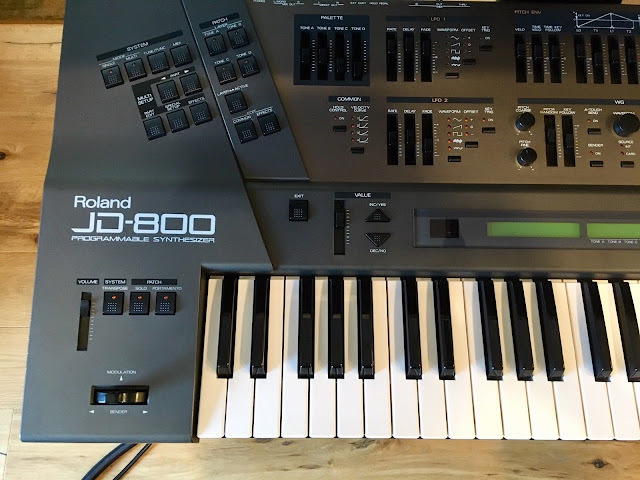 "Excellant condition Roland JD-800 with a new keybed from Roland, no red glue! 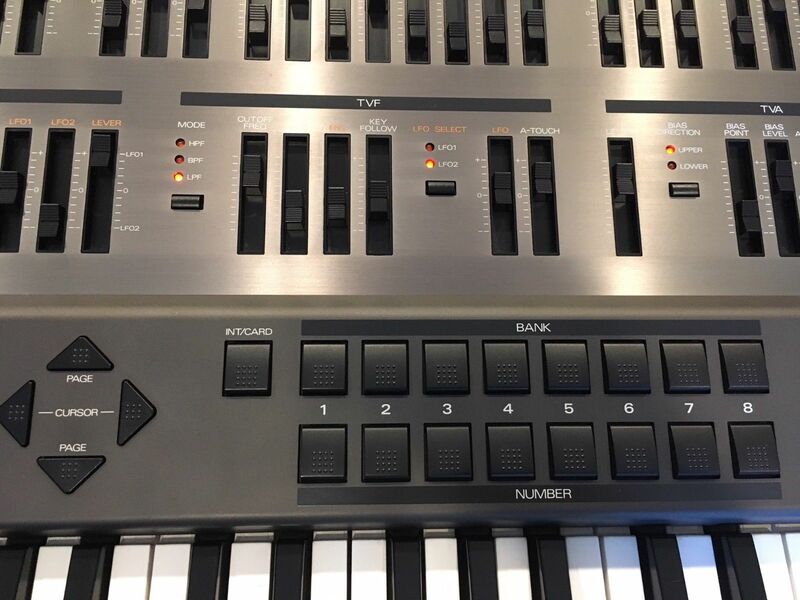 The key test shows 127 for all 61 keys, perfect. 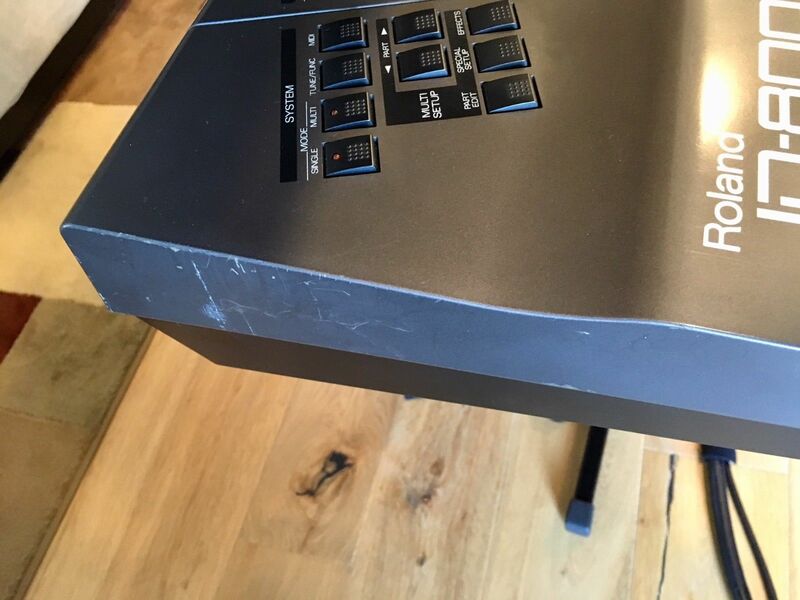 It has scuffs on the left end cap but that's it. No marks or scratches on the facia, rear, or right end cap of the synth (there is some minor wear on the front lower end of the right end cap). 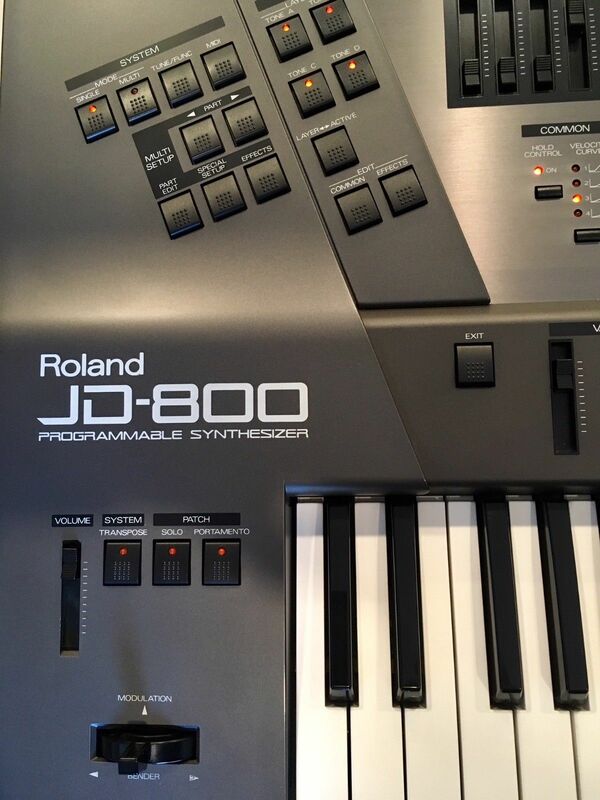 I take extremely good care of my synths & it's functionally perfect."